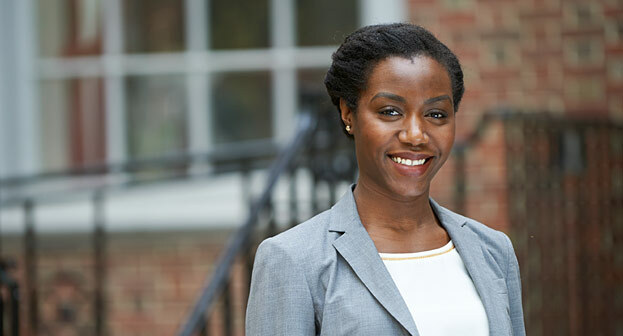 “I came to NYU Law to study corporate transactional work and how, as a lawyer, I can create value for clients,” Nnenne Okorafor ’15. 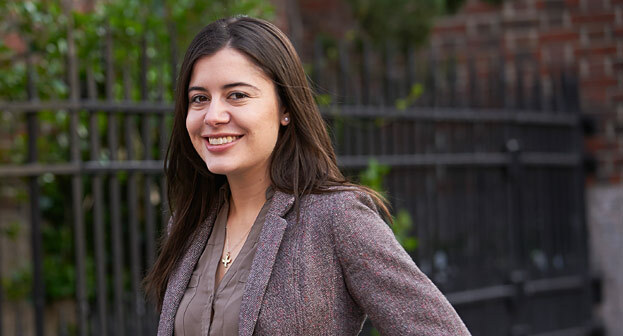 “I came to NYU Law after teaching in the inner city. 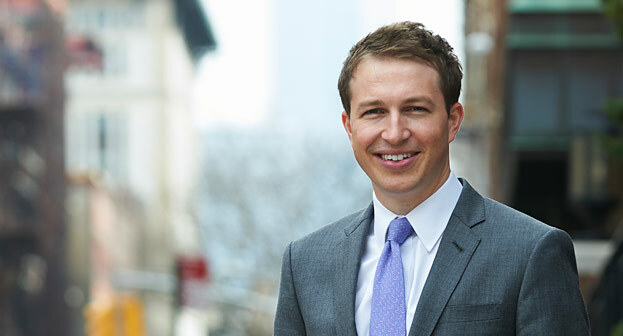 I wanted to advocate for my students in a different forum,” Nicholas Melvoin ’14. “To be a more effective environmentalist I needed to go to law school. 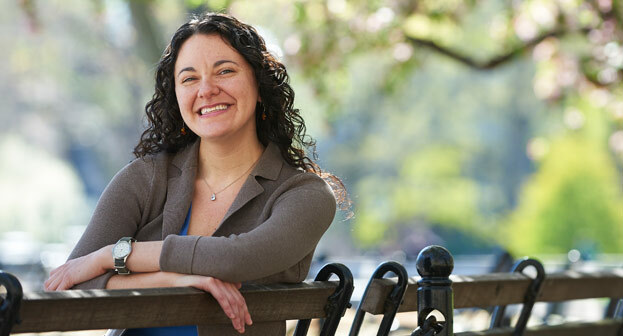 NYU Law has one of the best environmental programs,” Charmayne Staloff ’15. “The Root-Tilden-Kern Scholarship Program gave me an opportunity to pursue things I might not have otherwise," Jehan Laner '15. 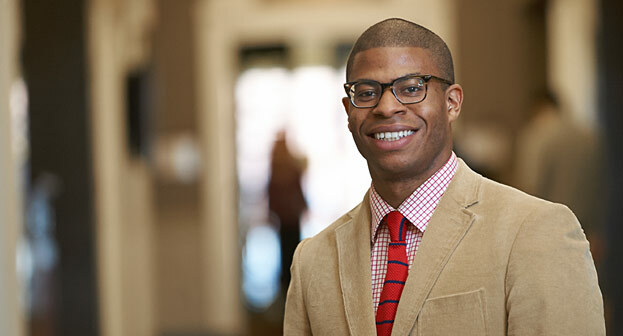 “Starting law school 10 days after I received my commission in the Marine Corps definitely put things in perspective,” David Leapheart ’14. 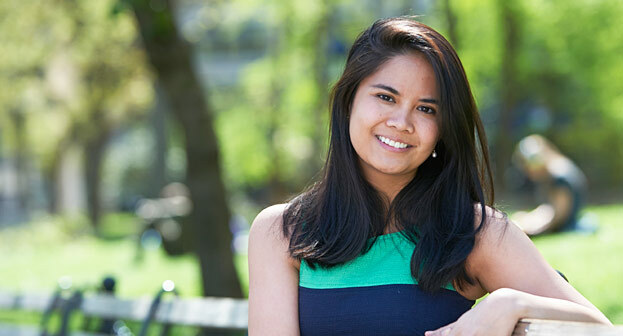 “After my 1L year, I landed a summer job at a plaintiff-side labor and employment firm with help from PILC. And I was just hooked,” Drei Munar ’14. Start at NYU Law. Go anywhere. Studying at NYU Law puts the vast resources of one of the world's greatest cities at you fingertips. The Law School's inviting Greenwich Village campus, located in one of New York City's most historic neighborhoods, meshes well with our strong community dynamic. Step onto the world stage. The Hauser Global Law School Program attracts leading faculty from all over the world to teach the latest perspectives on international law. Our three NYU Law Abroad locations in Buenos Aires, Paris, and Shanghai provide immersive experiences in global legal study and practice. NYU Law’s cutting-edge law and business curriculum offers both corporate know-how and collaboration with business students in joint classes. The Mitchell Jacobson Leadership Program creates unique opportunities for students seeking an innovative career path. Make the common good more common. A public interest leader, NYU Law has dozens of public interest-focused clinics and guarantees summer funding for 1Ls and 2Ls working in government and nonprofit organizations. NYU Law’s far-ranging intellectual life includes 10 colloquia and 32 centers and institutes tackling the most vital contemporary issues. NYU Law’s administrators and faculty are focused on helping you succeed both academically and professionally. Academic Services staff will work with you to design and plan a curriculum that aligns with your goals. Faculty across disciplines offer mentoring to students seeking scholarly or professional guidance. The Public Interest Law Center provides a wealth of resources for those who want to give something back to their communities. The Judicial Clerkship Office counsels students and guides them through the application process. The Office of Career Services facilitates a wealth of firm receptions and recruiting events, as well as extensive personalized career advising. NYU Law fosters connections among students, who can join any of over 80 organizations, and between students and faculty, who collaborate on research. More than 40,000 strong, the NYU Law alumni network is an invaluable resource both during and after law school.